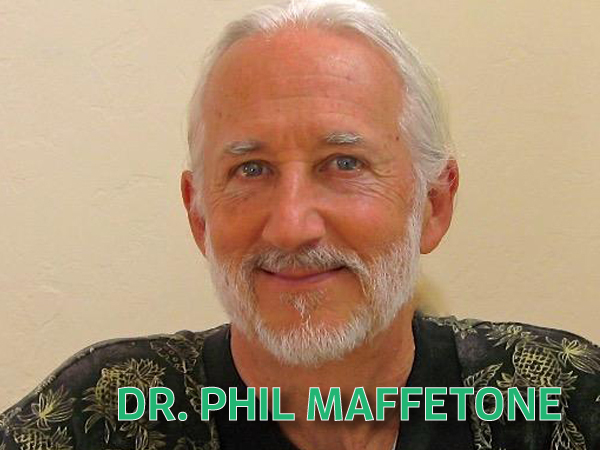 Dr. Phil is a pioneer in both heart rate and the revelation of our need to return to Natural Running. He preached about and he himself trained in minimal running shoes long before Born to Run became fashionable. His MAF heart rate training formula (180-age), to this day is still the most effective approach to determining an aerobic heart rate in the absence of having access to clinical trial. After 15 years passed since their first encounter, our host Richard Diaz takes this opportunity to talk shop with Dr. Phil. Anyone planning to run a marathon, participate in Spartan Racing or has wondered about proper running shoe selection should listen to this show. I enjoyed this conversation with Dr. Phil. I hope you will have him back… maybe talk diet, race day fueling, “the foot” …. what is arch support, really?, foot strengthening, I’d like to learn more about the “straw” breathing exercise, etc.